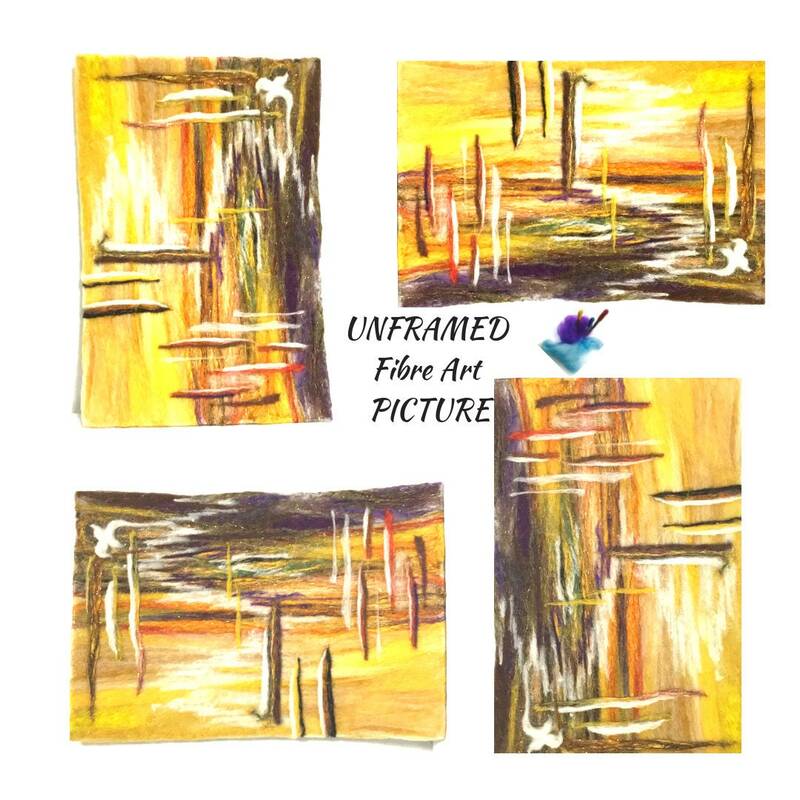 This striking 3D abstract wool painting is needle felted in a variety of brown, purple, olive, burnt orange, golds and red with a fine scattering of gold lurex through it, but unfortunately my photos do not show this. 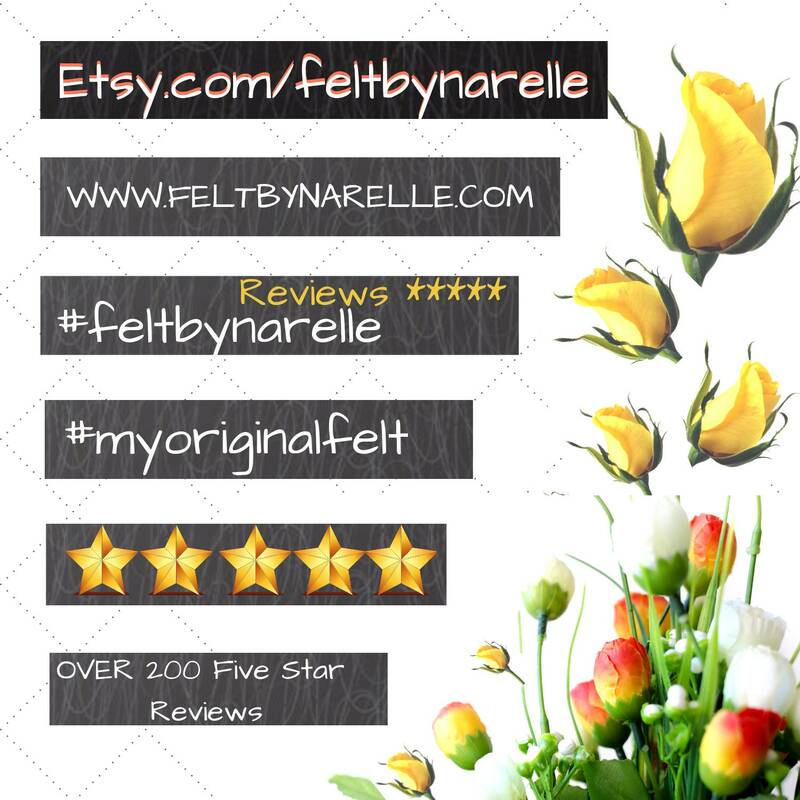 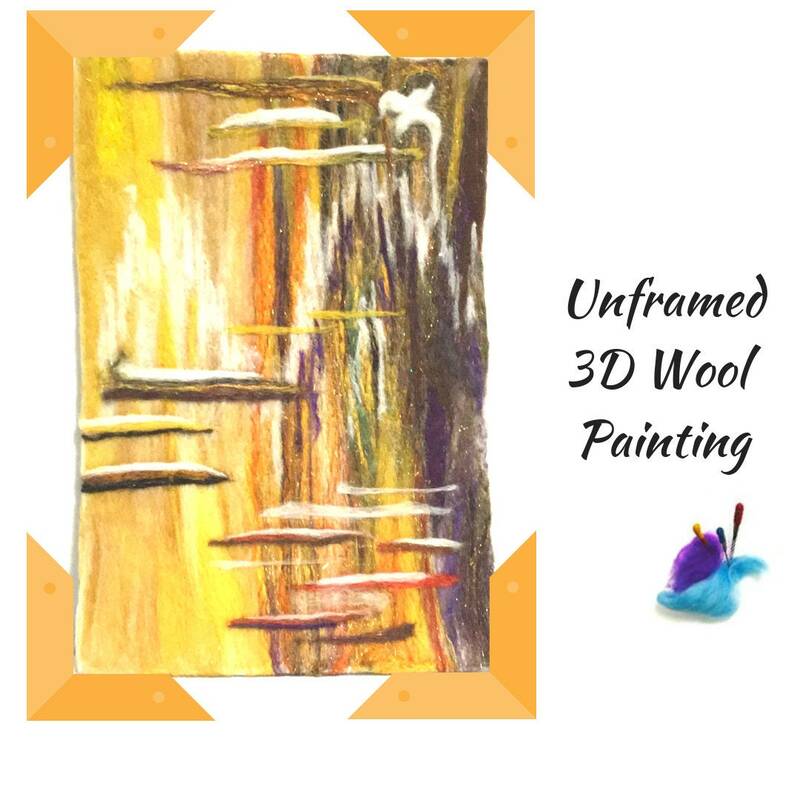 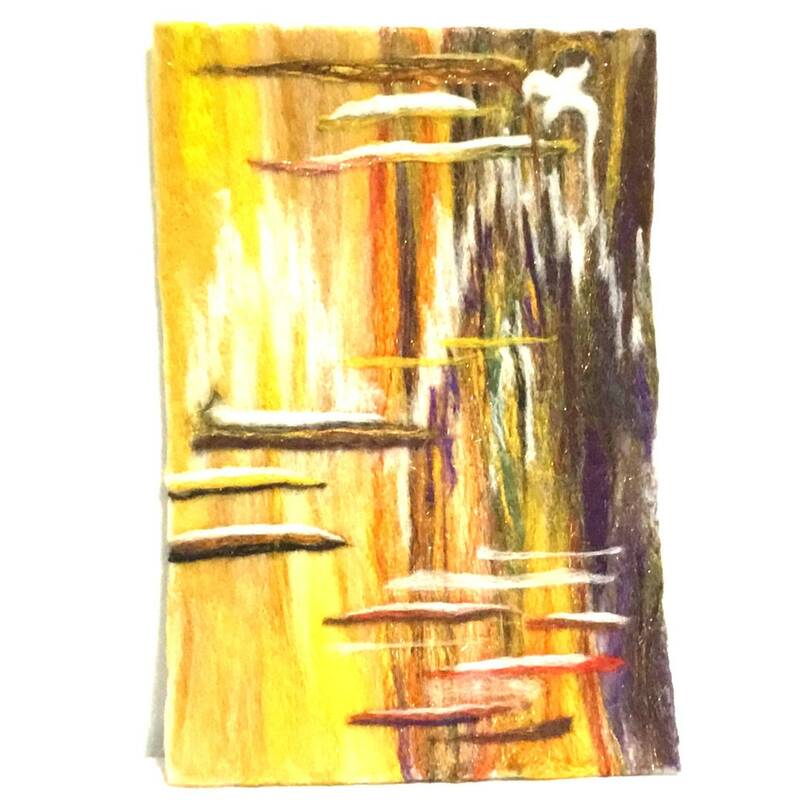 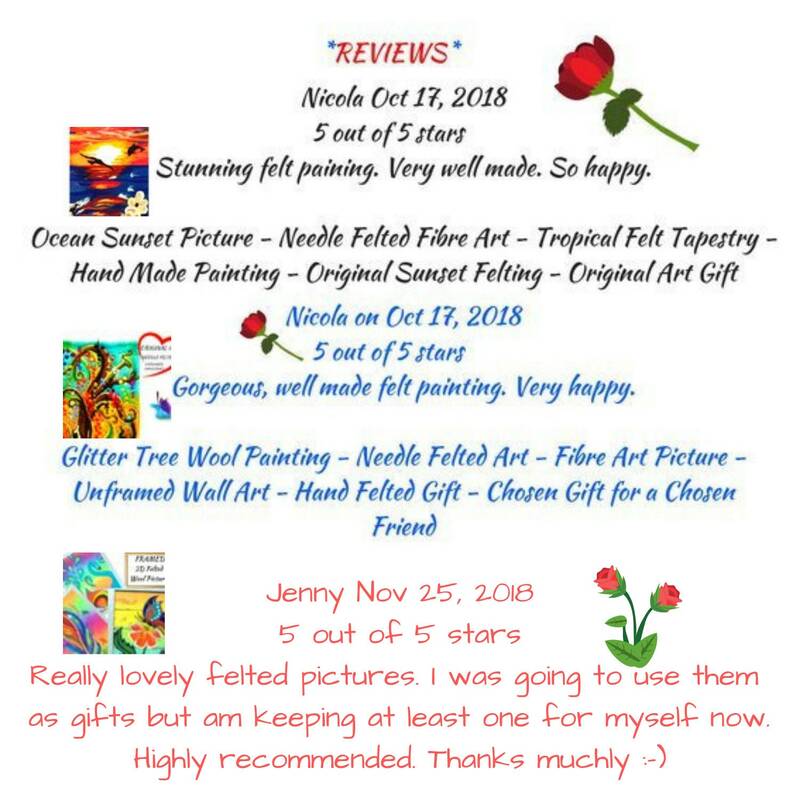 Hand felted in Australian Merino wool, special art wool and silk and gold lurex fibres this wool picture is really vibrant in colour and would brighten any area you wish it for. 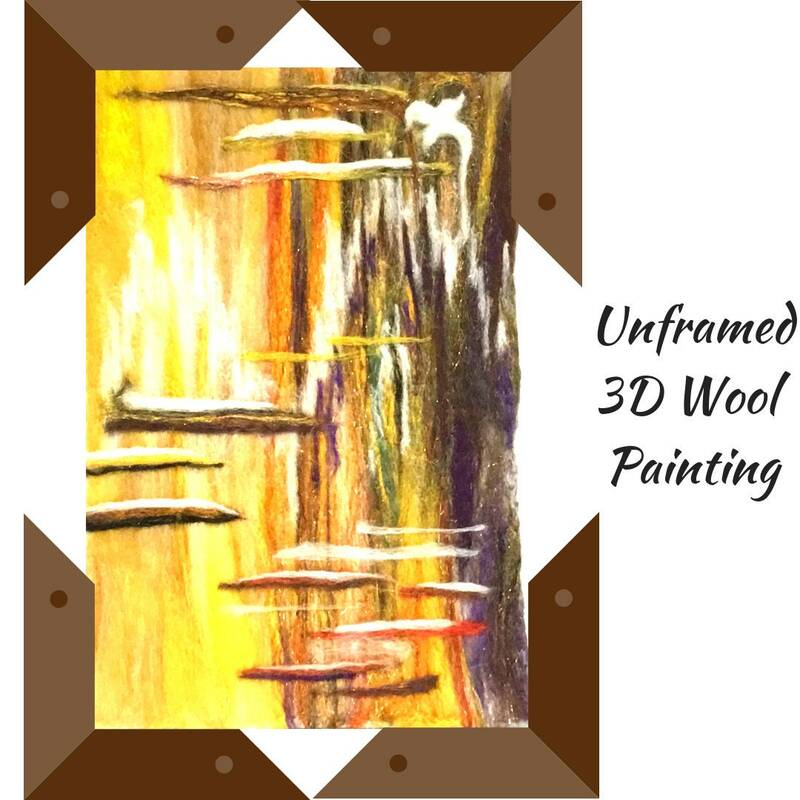 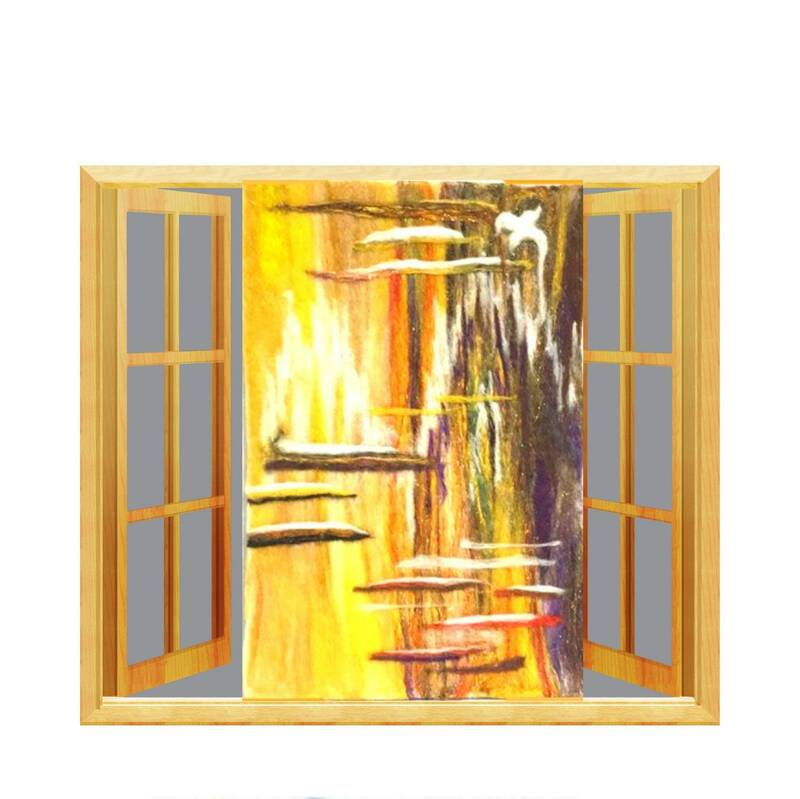 As with any abstract art ,this wool painting can be hung in any direction, whatever it suit's your eye! This wool is made of eco-friendly, hypo-allergenic soft Australian merino wool in these brilliant colours. 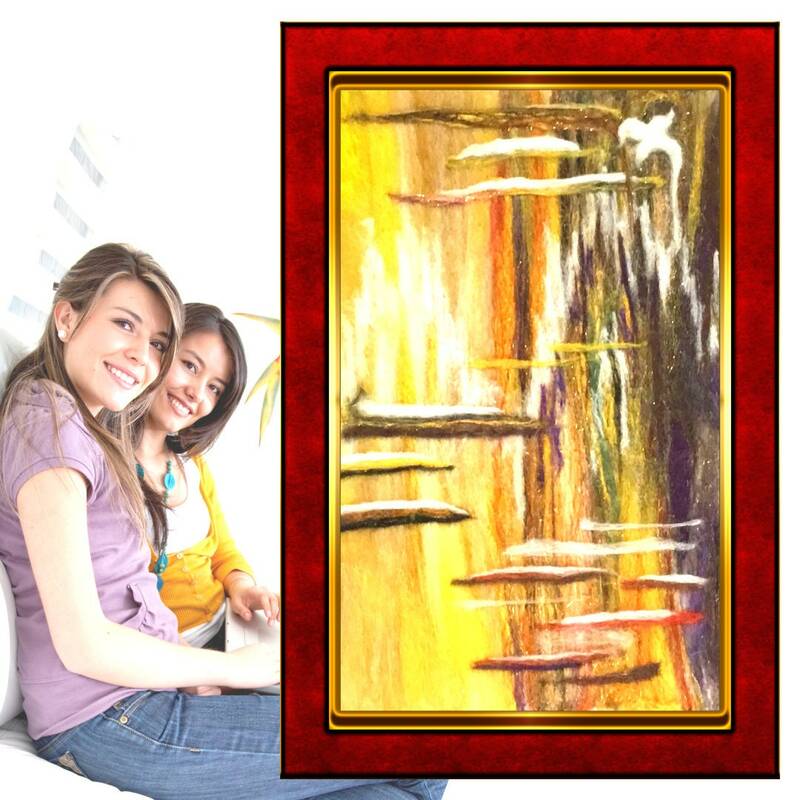 Merino wool has lanolin, giving it anti-bacterial and anti-microbial properties, essentially making it self-cleaning.